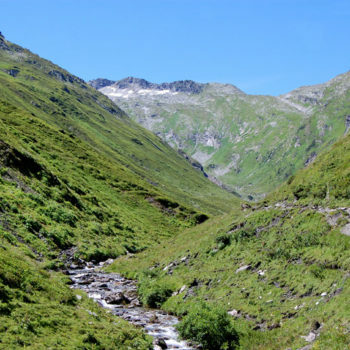 Discover the source of the river Mur! 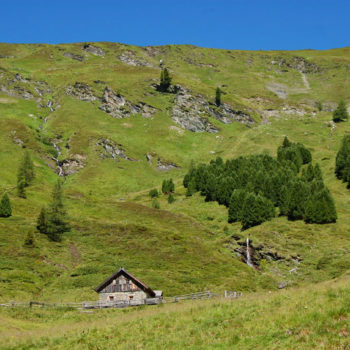 Sure, it’s not like finding the source of the Nile, but a very easy and pleasurable hike in the Austrian Alps. Experience from expeditions not necessary. Just good shoes! I have been to many places along the River Mur, which flows 348 kilometres through Austria, before continuing through Slovenia and Croatia. This is one of the main rivers in the state of Styria and is flows through its capital Graz, Austria’s second largest city. Thus, it was time to see where it all starts and find the source. 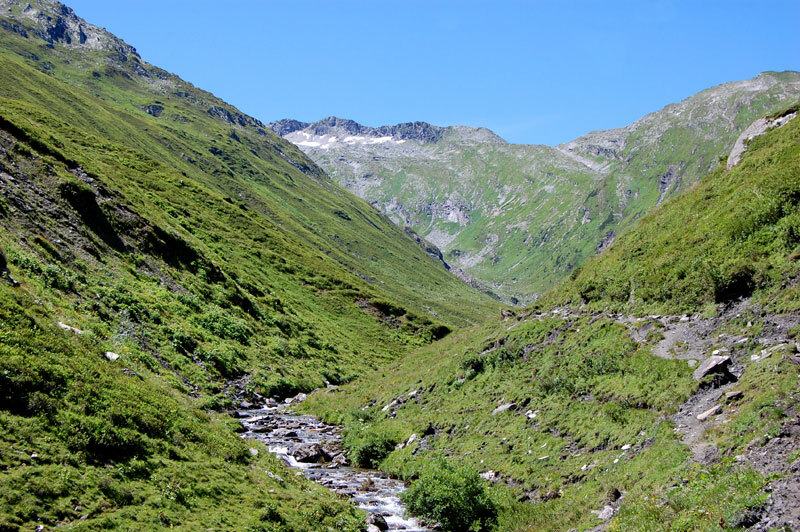 The source of the River Mur (Murursprung) originates at an altitude of 1898 meters in Muhrtal, SalzburgerLand. 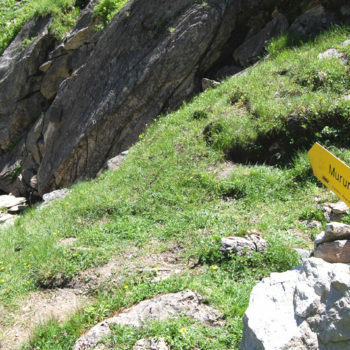 The hike to the source can be done in long, medium or short hikes. 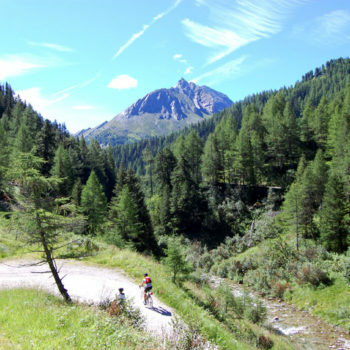 Choose a route that suits your situation and level fitness. 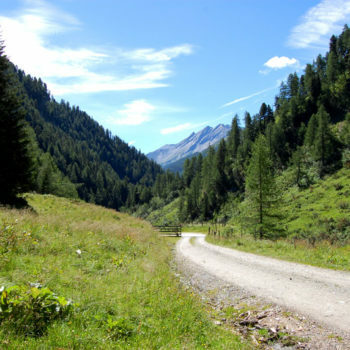 The routes combine gravel roads and trails which doesn’t require mountaineering skills. 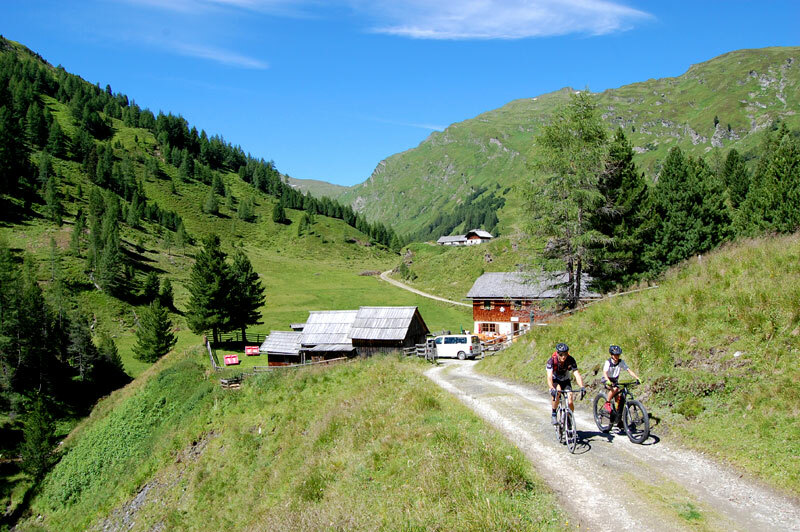 Here are three different route suggestions that all lead you via the Sticklerhütte at 1767 metres, from where you embark on the last stage to the source. 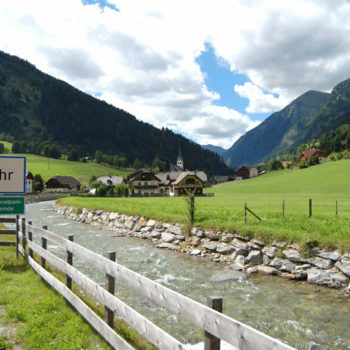 The first stage of the longer route starts at the carpark by the Hohe Tauern National Park station at Rotgüld. It saves you € 5 for passing the toll road and gives you more time in nature. 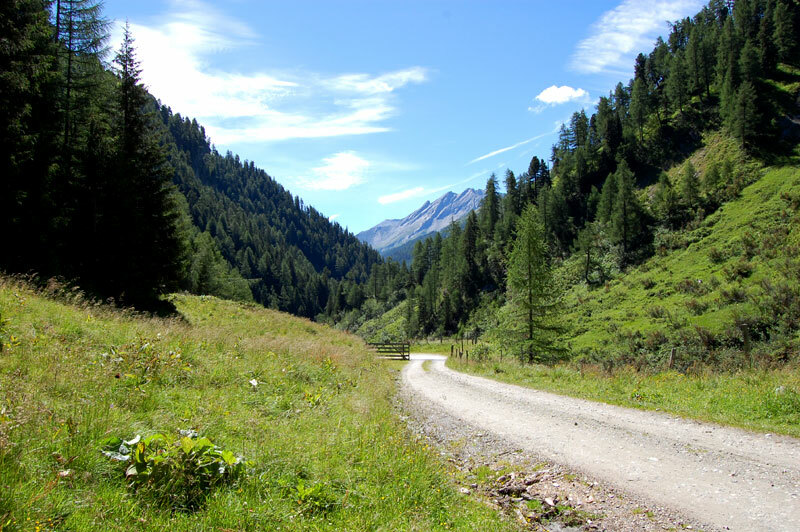 You start at 1360 metres above sea level and work your way up to 1567 metres over 3.9 kilometres, and to the end of the public road and parking lot. This should take you about 1 – 1 ½ hours. 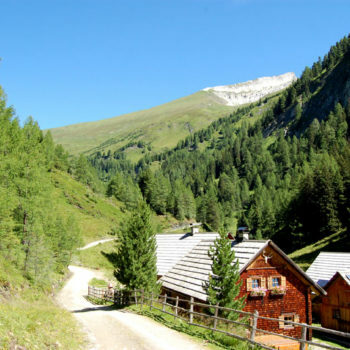 The scenery is nothing less than stunning as you are surrounded mountains that peak at over 2000 metres. As the road winds its way deeper into the valley the landscape gets wilder. The start of the medium long route is also the end of the road that is open to the public. From the car park at Muritzen (1567 metres) you hike for another hour or so. 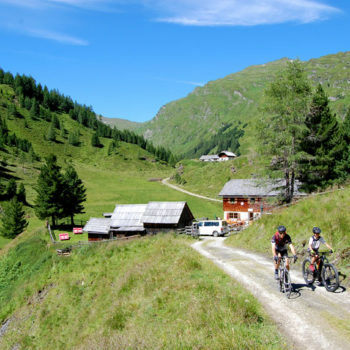 All the time on the gravel road that keeps climbing 3.4 km through the valley, ending this stage at the Sticklerhütte at 1767 metres. Arriving at the Sticklerhütte the gravel road ends. 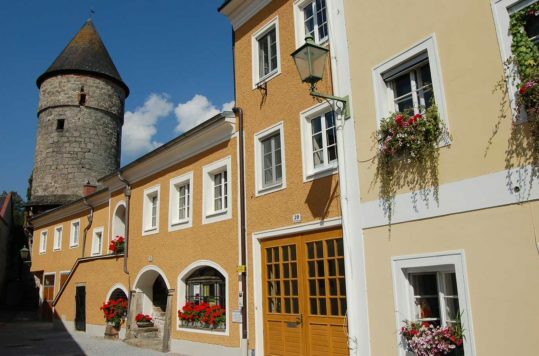 On the way, about 600 metres from the car park, you reach a road fork at the Hubertuskapelle. From the small chapel you have a great view into a side valley. Nonetheless, stick to the road continuing to the right. You’ve got about an hour or hour and half to the source of the river Mur. 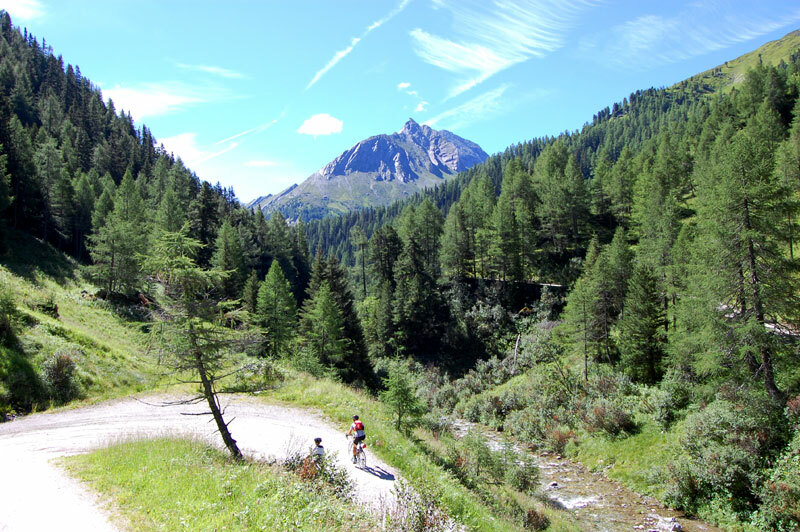 You don’t have to worry about getting lost as the trail takes you along the Mur all the way. 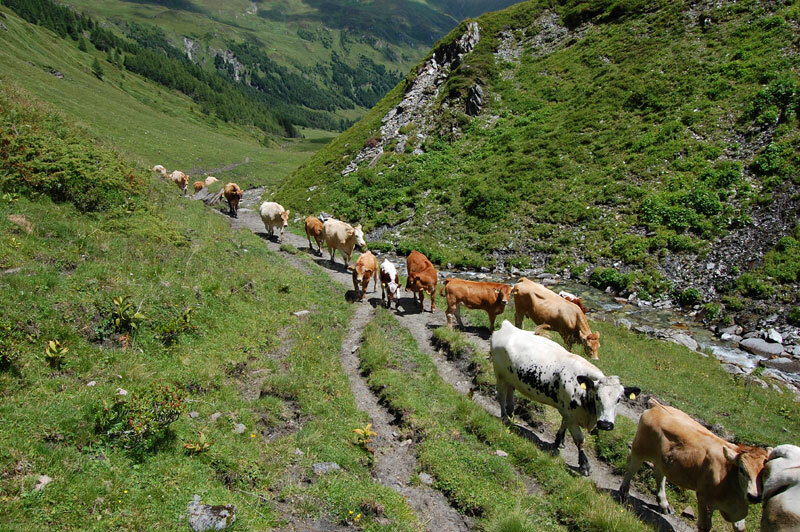 Beyond the mountain lodge you continue the hike on trails. 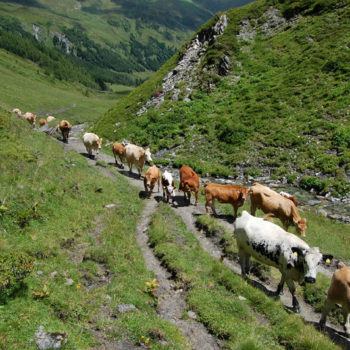 More often than not, well trodden by cattle more than humans. 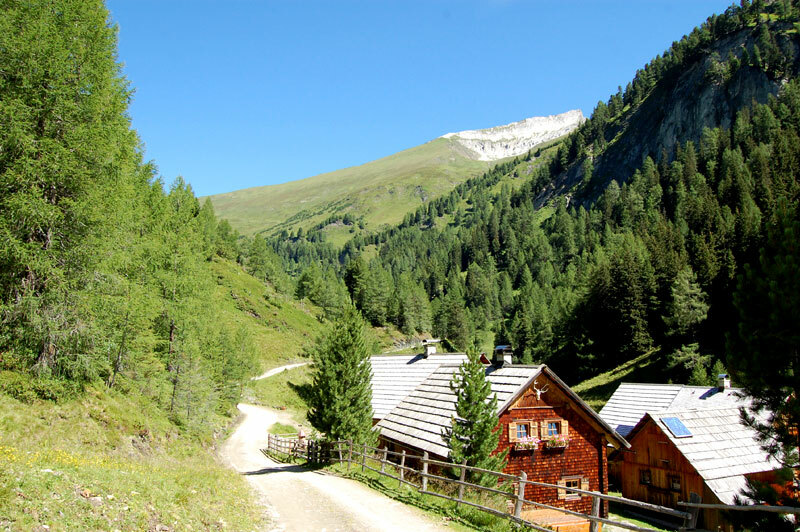 If you have been wandering up from any of the car parks, the Sticklerhütte is the perfect watering hole before you venture into the nature again. 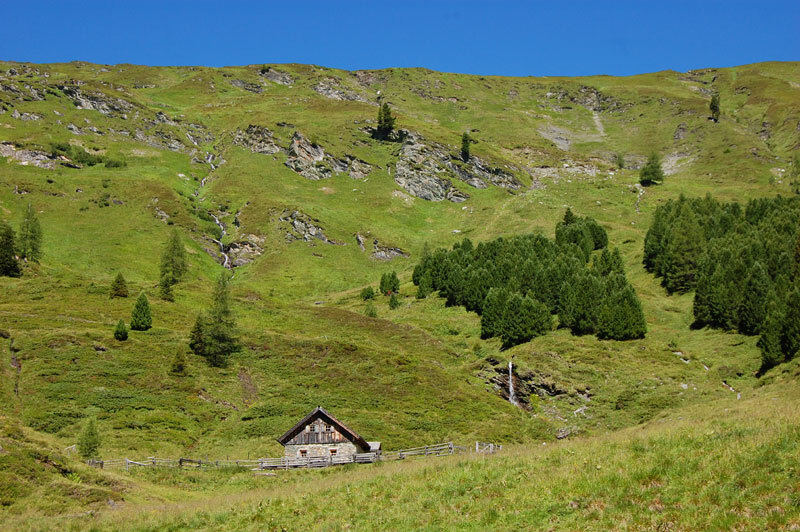 At the Sticklerhütte you have arrived more or less above the treeline, and the landscape opens up for great views of the surrounding mountains. 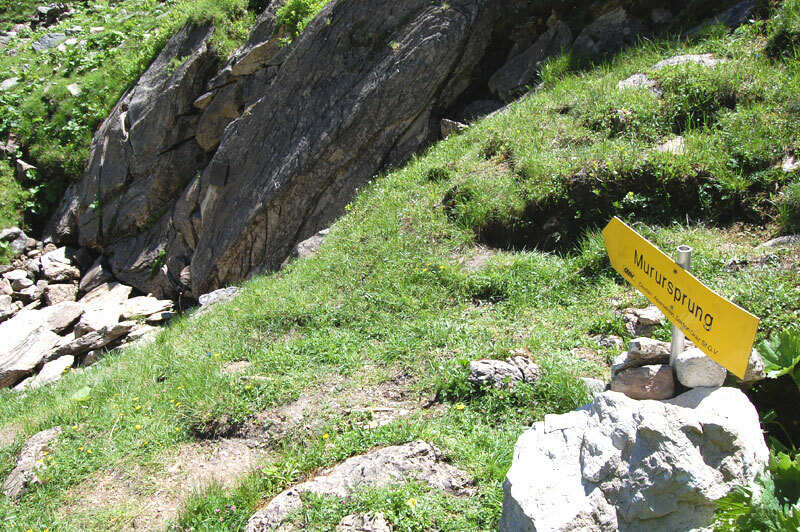 The source, marked with the usual Austrian yellow hiking sign, is right below a rock, where water trickles out. 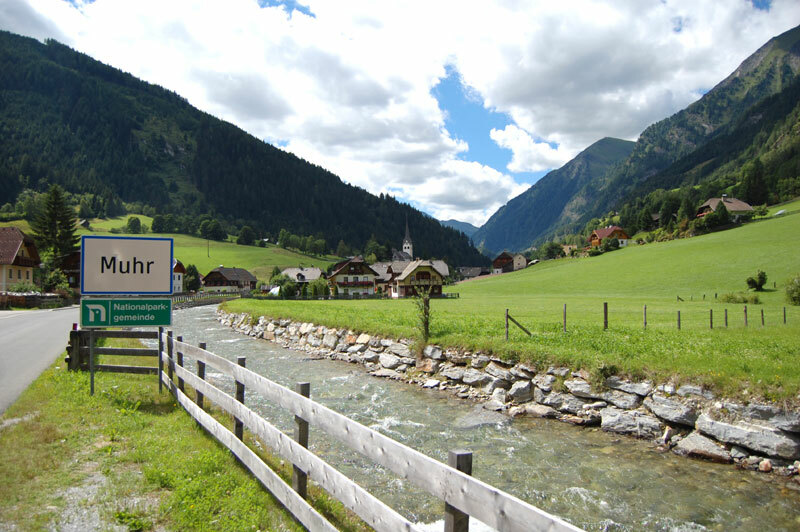 The river Mur originates at 1898 metres and flows about 295 kilometres through Austria before continuing through Slovenia, Croatia and Hungary where it after 453 kilometres empties into the river Drava and its waters finally ending in the mighty Danube. This option is not meant for avid hiker. However, the shuttle bus option is a good opportunity for seniors which are not to steady on their feet anymore, or if you bring young children with you. Moreover, if you’re too tired, running late or hit by bad weather, the shuttle bus offers a confertable return. It runs on schedule 4 times per day in the summer, but makes additional runs on demand.